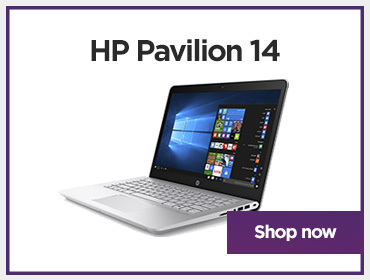 Much more than just a computer, a laptop is your entertainment, social, business, and education hub. 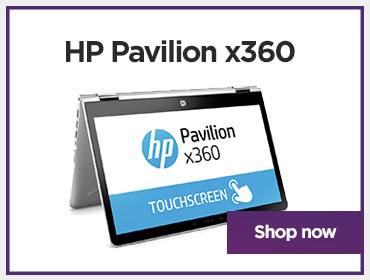 Whatever you want to use your laptop for, we can help you find the right one. 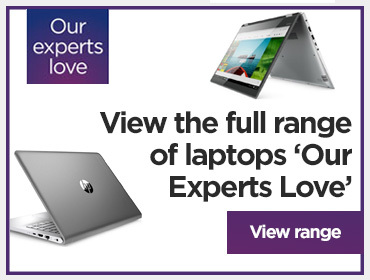 A great place to start is ‘Our Experts Love’ laptops. These have been specially selected by out experts because they feature the latest technology and are full of exciting features. 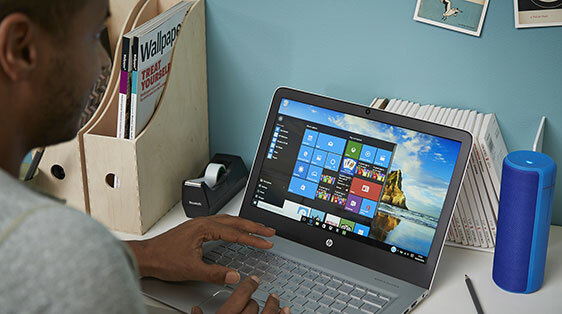 Windows laptops put interactive, responsive, and user-friendly computing at your fingertips. To make choosing easier, we’ve created six stories which are designed to suit different lifestyles. 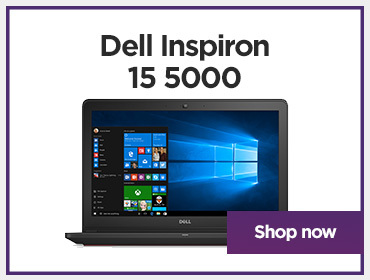 Select your story below to discover your new laptop. Matching impressive performance with striking, modern design, MacBooks deliver the speed and power for creative projects along everyday computing. 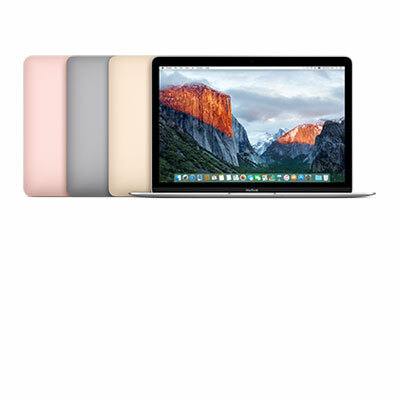 We have a MacBook to suit you, from the impressively slim Air to the powerful Pro. 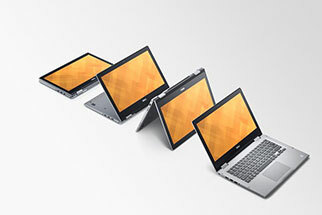 With a focus on the web, Chromebooks are different from other laptops. 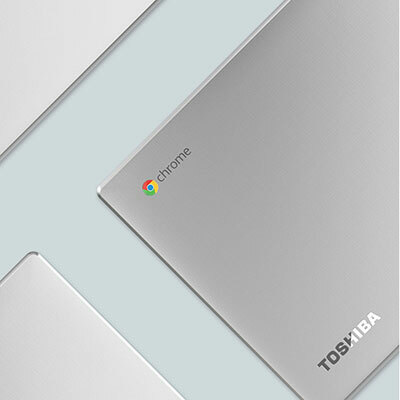 They run on Chrome OS, a unique operating system that works online so you can access your content as fast as possible. 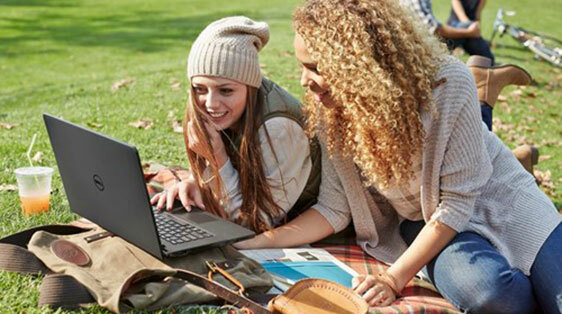 A Chromebook is ideal for working on the move or if you simply want easy access to the internet. 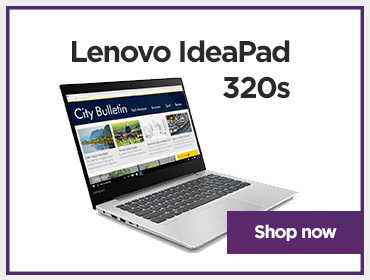 A 2 in 1 combines the best of both worlds, offering the performance and speed of a laptop with the functionality and touch control of a tablet. 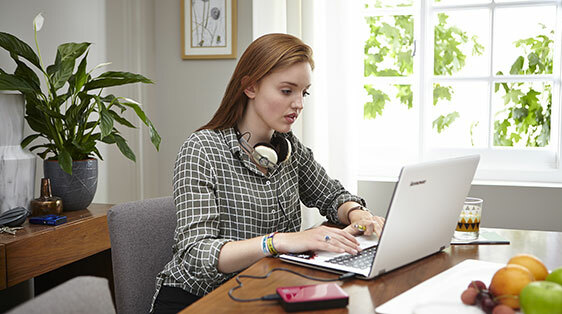 Flexible and fun, you can work and play the way that suits you - whether that’s typing up an essay in laptop mode or streaming a film during downtime in stand mode. 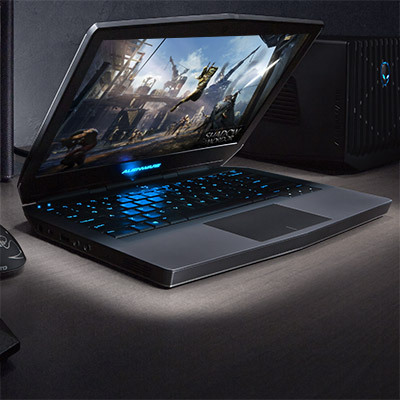 Gaming laptops have the high-performance processors and dedicated graphics cards needed to run the newest and best PC games. Whatever you love to play, we’ll help you find a gaming laptop with the specs, features, and price to suit you. 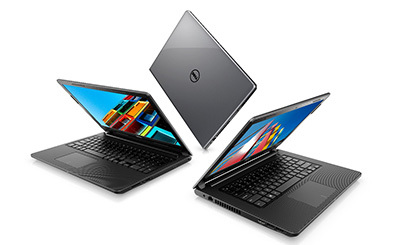 View our range of award winning Dell XPS, Inspiron & Alienware ranges now available to buy here at Currys PC World. 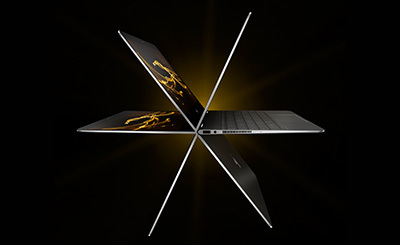 At just 10.4mm thin, the new HP Spectre 13 in the world's thinnest laptop. 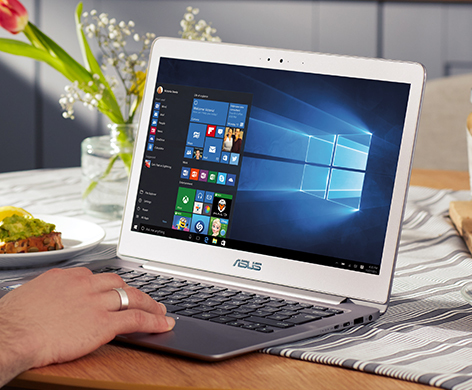 Sleek & Powerful - the ultimate Windows device. 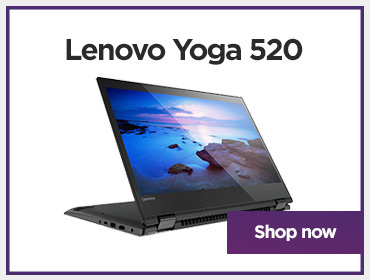 What do you use your laptop for? Social or Everyday? Create or Achieve? 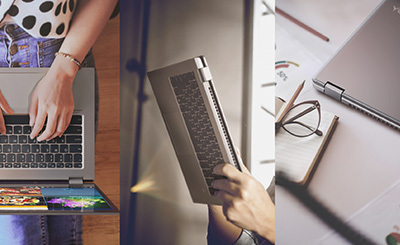 We’ve created 6 stories to help you choose the right laptop for you. Windows, Apple or Chrome – what’s right for you? 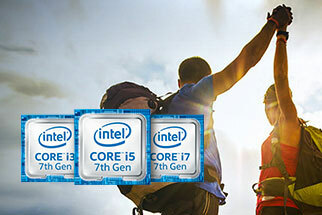 Each operating system has its own great benefits but which one is right for your needs? We’ll help you choose.